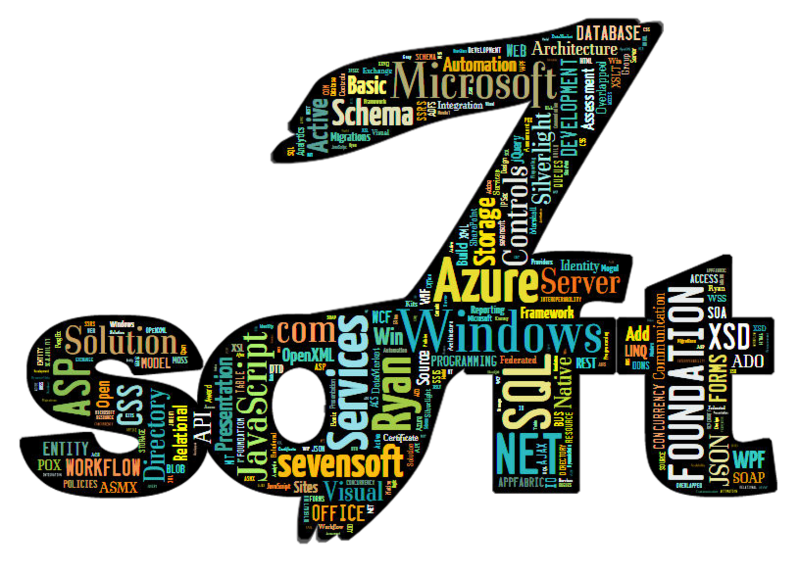 Sevensoft.com - Noteworthy servics, startups, designs, and technologies from around the web. A wealth of software design and leadership experience. 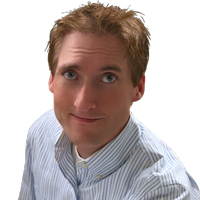 Ryan Marshall is the Principal Solutions Architect and Development Manager for Sevensoft Consulting in Seattle, WA. With over 18 years in the industry, including 9 at Microsoft in the Windows development divisions, he remains committed to challenges that blend design leadership and technical management with execution and implementation. Ryan has been honored for his commitment to excellence in both national and international consulting engagements taking on some of the most challenging assigments Microsoft could find. These distinctions include Slalom Consulting's Mogul Award for his delivery as the Senior Solutions Architect on the Microsoft's Windows Azure Accelerators Projects and Windows Azure Internal Billing (AIB) systems. This award recognizes one person or team across all 9 Slalom offices and 850+ state-side employees. Ryan won this award in his 10th month with Slalom Consulting, which itself was awarded Partner of the Year by Microsoft. Press the left or right arrow buttons, or use the swipe gesture to navigate. Use the space, tab, or ← ↑ → ↓ keys to navigate. Click the mouse button or tap tap a logo to view. Please install Silverlight to view this feature, or view the work-in-progress HTML5 version. Your browser doesn't support the features required by this site, so you are presented with a simplified version. For the best experience please use the latest Chrome, Safari, Firefox or Microsoft Edge desktop browser. For an alternative experience visit this site in the latest Chrome desktop browser.